Tara Loiselle, the owner of Gravit8, leads a team of top fitness professionals in a variety of disciplines and brings them together to offer the best services for a healthy, active lifestyle. Tara loves working with clients to help them reach their individual goals and she has been a Can Fit Pro Certified Personal Trainer since 2011 but she has been deeply involved in successfully training friends and family since high school. 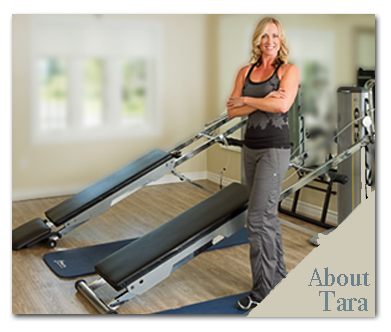 Tara’s specialties include weight loss, toning and strengthening, increasing cardiovascular endurance, and improving flexibility. She maintains that achieving your maximum potential is not just a single goal, it is a lifestyle. She believes a healthy mind and body result from a balance of knowledge, fitness, and nutrition. By understanding how the body functions, working to make it stronger, and fueling it with proper nutrition and recovery, we can reach higher levels of fitness while achieving optimal health.